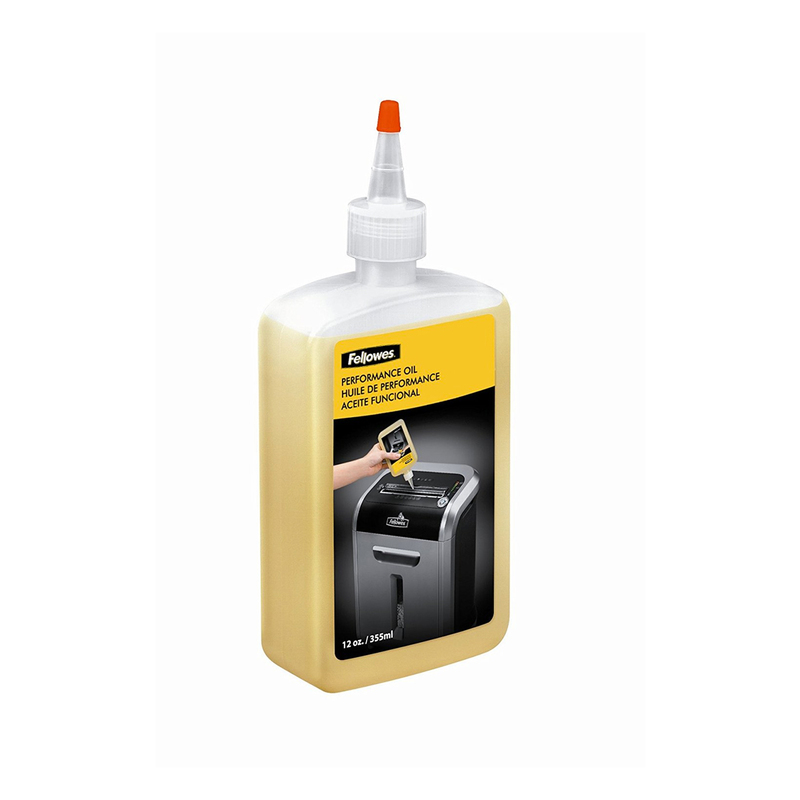 The new Powershred 46Ms offers a reliable and time saving method of shredding. Delivering 10x smaller particles than a standard cross-cut shredder and is able to shred up to 12 sheets (70gsm) at a time into 2 x 14mm particles which give this shredder a P-5 security level. The 46Ms is also designed to shred staples, credit cards and a sepeate throat for CDs and DVDs. Features also include Fellowes Silentshred technology which offers ultra quiet performance and Safesense technology which stops the shredder when any pressure is applied to the paper entry, auto stop/start, paper jam indicator and a thermal overload protection and indicator. 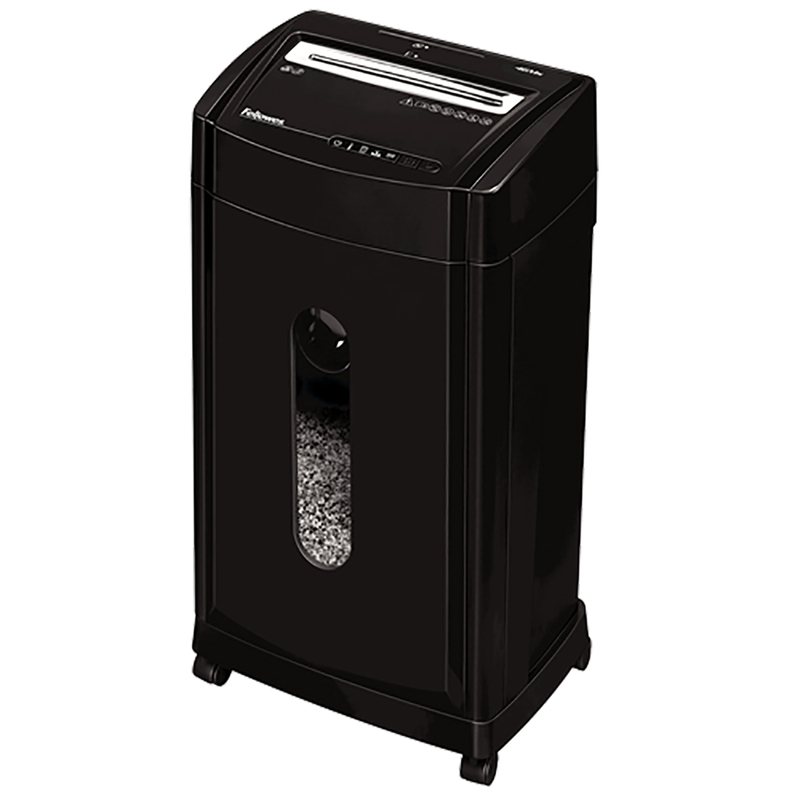 It also boasts a 30 litre pull out bin and is able to run non-stop for up to 10 minutes and has a maximum noise level of 65 dB, making this the perfect shredder for any home or small office.